Finally, a solution that puts employees first. Your clients see results that last. Reverse the trend in pharmacy spend without changing anything in the plan design. Really. 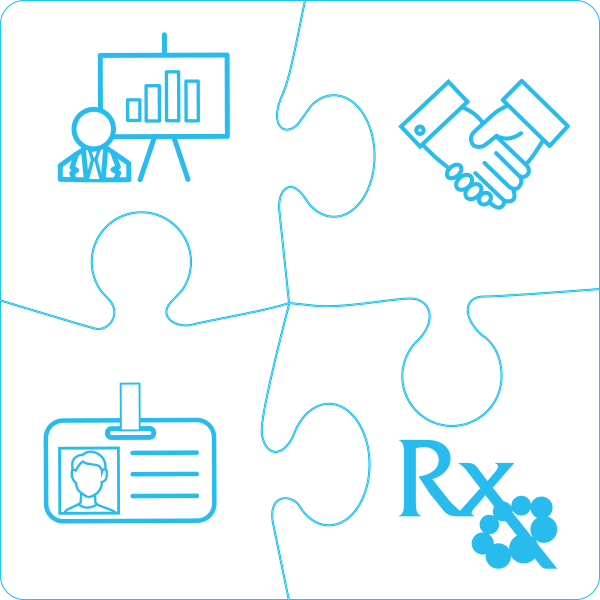 Rx Savings Solutions provides members with more transparency around pharmacy pricing. 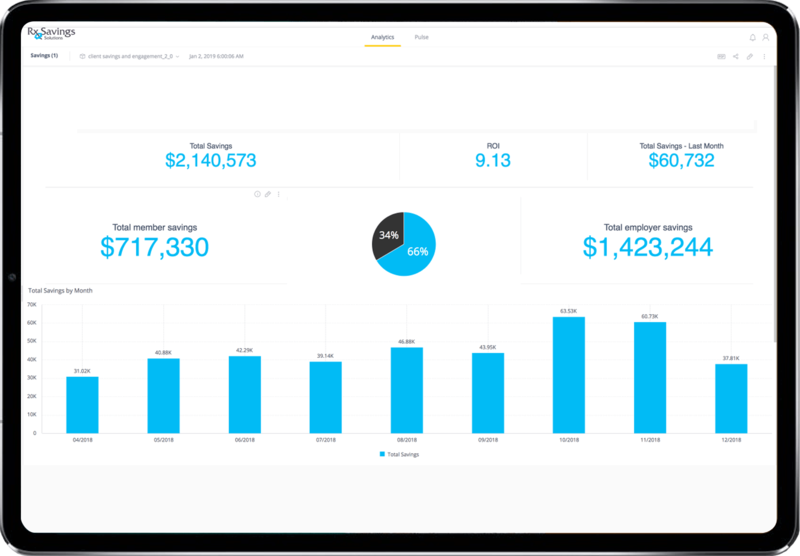 Their tool gives patients actionable recommendations on how to manage their own drug spend and has the potential to save clients money.